Trading volume remains thin following Christmas break. USD struggles to find demand. Despite a lack of fresh fundamental drivers, the greenback is having a difficult time finding demand on the day and the US Dollar Index is stretching lower below the 93 mark. The DXY, which refreshed its lowest level since early December at 92.57, is now at 92.60, down 0.27% on the day. Later in the session, the Conference Board is going to publish the consumer confidence data, which is expected to ease to 128.2 from 129.5 in December. The pending home sales are also due from the United States. The market sentiment is likely to remain neutral as stock markets are expected to remain quiet. "the pair presents a neutral stance in the short-term, as in the 4 hours chart, technical indicators rest flat on their mid-lines, although the pair continues developing above its 100 and 200 SMAs, these lasts, somehow limiting the risk of a bearish movement. 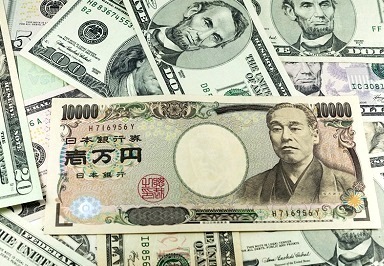 The 100 SMA stands around 112.90, also a static support and the level to break to see the Japanese currency gaining additional ground during the upcoming hours."